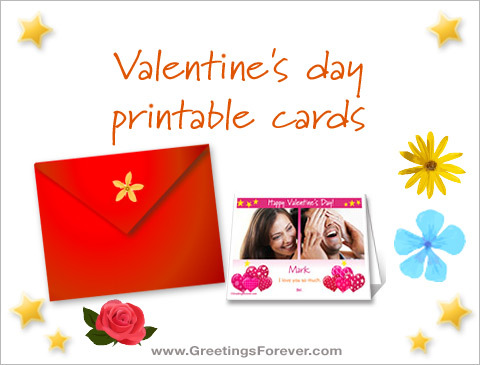 Valentine's day printable cards, print Valentine´s cards from home. 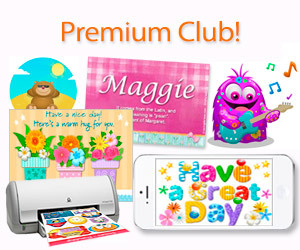 Personalize printable cards with names and texts. Printable card: Happy Valentine´s Day! Most popular: Birthday ecards. Family egreetings to send warm wishes to your love ones. Girl names and boy names. Baby names. Images to share on social networks. Animated greeting cards. Free and premium ecards to send greetings and congratulations from any part of the world. 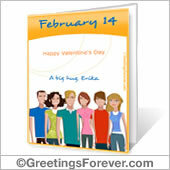 Birthday ecards, wish them a happy birthday with a funny birthday ecard that they will never forget. Free and premium ecards for all your family and friends. 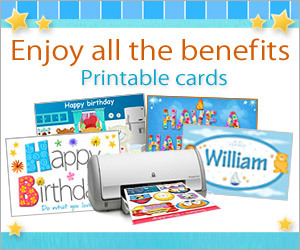 Printable cards Print birthday, friends, love, everyday and holidays cards from home. There are hundreds of cards to print. Decorate rooms and notebooks.